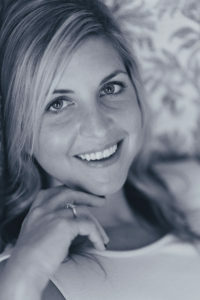 Emily Schulten is the author of Rest in Black Haw. Her work appears in Prairie Schooner, Colorado Review, The Missouri Review, Barrow Street, and Tin House, among others. She received the 2016 Erskine J. Prize for Poetry and a Tennessee Williams Scholarship from the Sewanee Writers’ Conference. She is a professor of English and creative writing at Florida Keys Community College.